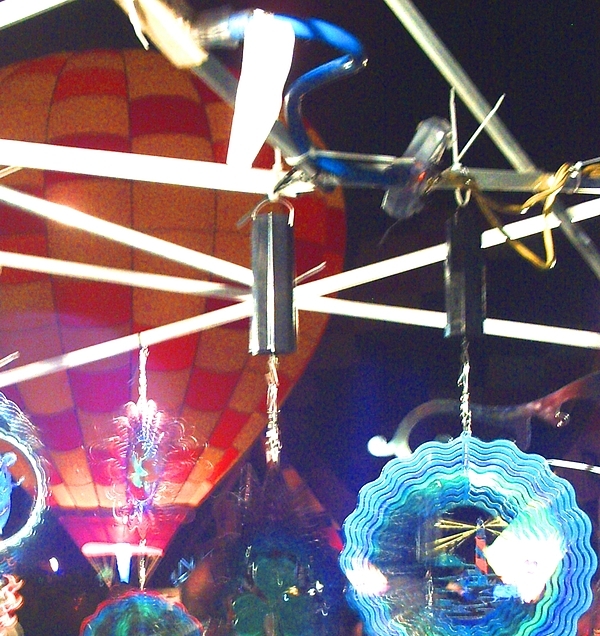 Balloon Glow 2010 is a photograph by Dr Joseph Uphoff which was uploaded on October 6th, 2010. These photographs are not offered for sale, but if there is sufficient interest, they could be individually produced if paid in advance. Please feel free to use them in anthologies or critiques. Business can be discussed through my agent. There are no comments for Balloon Glow 2010. Click here to post the first comment.